We are going to make you familiar with a paramount feature about your Android Phone today that every Android user must be well known. You must have come across the term ‘Root’ several times in your life yet unknown to it. Today, we will explore what does Rooting mean, what are the advantages of rooting an Android Phone, what things you should know before you root your Android phone. Dividing the article into four parts, we will help you understand the different aspects of rooting. Part 1: What is Rooting? Part 3: What should I pay Attention before Rooting? Let’s know what is Rooting in this first part of the article. Rooting is a way of unlocking the operating system of an Android phone so that you can install some applications, remove unwanted bloatware, update the OS, customize anything and much more. Rooting is the Android similar to that of Jailbreaking. It gives you root access to your device that means permission to customize the applications on your phone. In other words, rooting means getting ‘Superuser’ rights and permissions to your Android’s software for customizing in your own way. We can also call it as Hacking an Android device. The term ‘Root’ coming from the Linux/Unix world means a user has ‘superuser’ rights and permissions to all the files and programs on the device. This access lets him remove, add or modify any software code on the smartphone. Rooting gives you the power to do anything on your device. There are several benefits of rooting an android phone. If you are using a Samsung, you will get a number of benefits after rooting. In this second part of the article, we are going to point out some of remarkable advantages we can get after rooting our android phone. 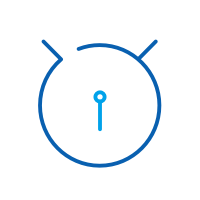 Unlock Hidden Feature & install Incompatible Applications: By default, your Samsung phone is limited and you cannot use some features because an app is blocked by the carriers or not available. But rooting your Samsung enables you to install carrier-blocked applications, you can get features of the latest android version, and make some incompatible apps into compatible. Boosts Speed and Battery Life: Though you can also enhance the speed and battery life of your android without rooting, but after rooting you can easily and more efficiently boost the speed and battery life. Blocks Ads in Any App: Rooting is the best way to help you block ads in many applications and on most android phones. 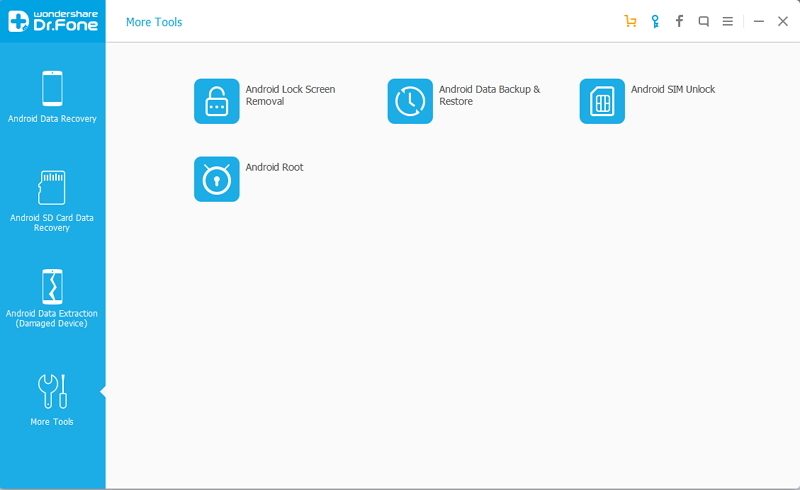 Back up Android Phone: After rooting your phone, you can back up not only the few things like app and date but the system applications and data also. Remove Preinstalled Crapware: You cannot remove preinstalled application without rooting your android. There are some apps already installed on your phone when you first by it and some of them may be annoying, battery-consuming, space-wasting which you don’t use. only after rooting, you can delete them. Update Baseband: Rooting can only help your update the Baseband on your Android phone. It is baseband that controls the radio on your device. Updating the baseband gives you potential improvement on both the signal and quality of your phone calls. Customize Theme: Theme is the graphic that appears on any device and we can fully customize every graphic on our phone by rooting. We can load the custom theme of our choice that will change the look and feel of the phone. It is important to make sure that you fully know and understand the technical details of rooting your device as the details is bit different depending on the phone specified. You should make a good research about your phone on the web before rooting it. Next thing, you should pay attention to is to power up your phone before rooting it. Make sure it is fully charged so that it cannot be switch off while being rooted. 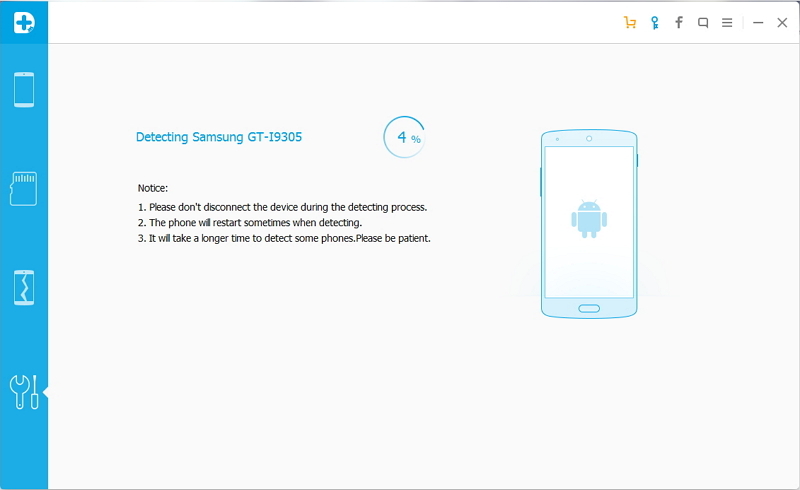 Backup your Samsung Galaxy before proceeding. Since there are risks that it will bricked your phone if the rooting donesn't go well, it's important to backup your phone data before rooting. So if anything goes wrong, you don't end up to losing all precious data on the phone. Some users root their android phones to speed up the performance. But consider it that every phone has its limited capacity to perform. Therefore, it is important not to root to the extreme level. Before starting to root your phone, it is mandatory that you know the process of rooting very well so that it will be rooted successfully. 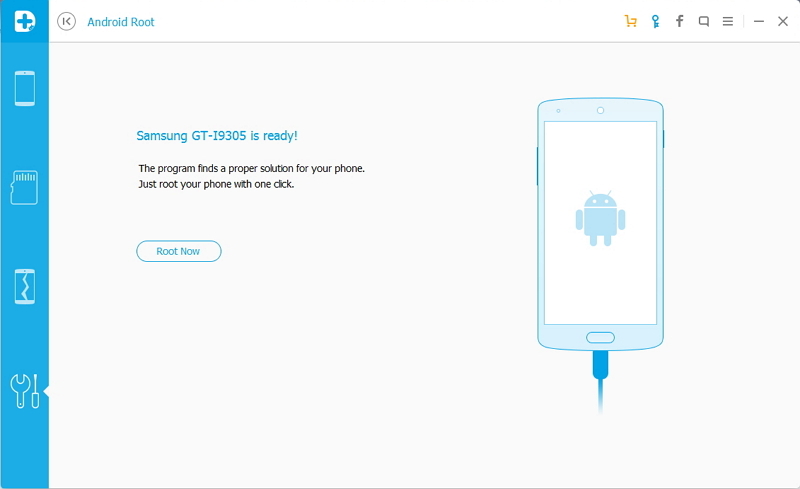 A wrong step may brick your Android phone. Knowing how to reboot your Android phone is also very important. You know well that rooting voids the warranty. First of all, we have to download install and launch Dr Phone on our computer. Next, we need to click on ‘More Tools’ from the left column and select ‘Android Root’ from the toolkits. Now we have to connect our phone to the computer using a USB cable. We should have enabled the USB Debugging mode on our phone. The phone will be automatically detected and connected. 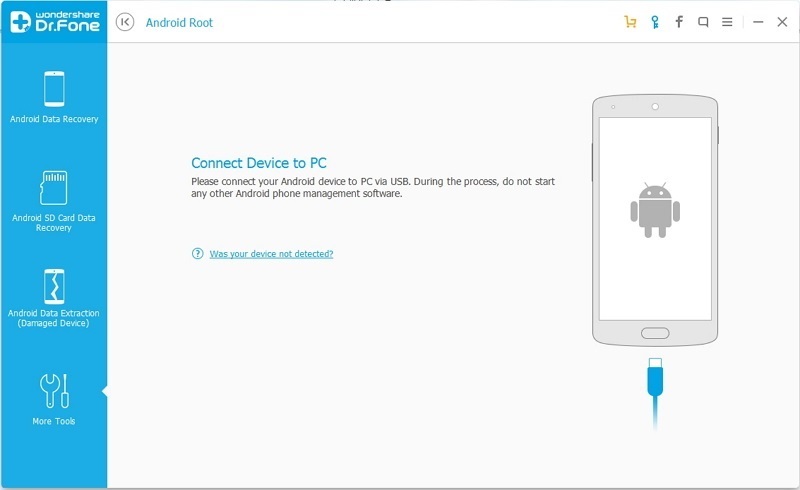 After your Android phone is connected successfully, dr.fone - Android Root will automatically detect your phone and find a proper solution to root your phone. Click on Start to continue. Once the phone is detected, there we get an option to root the phone. What we need to do now is to click on the root option. In brief, we can conclude that this article is very useful for android users who want to know about android rooting. 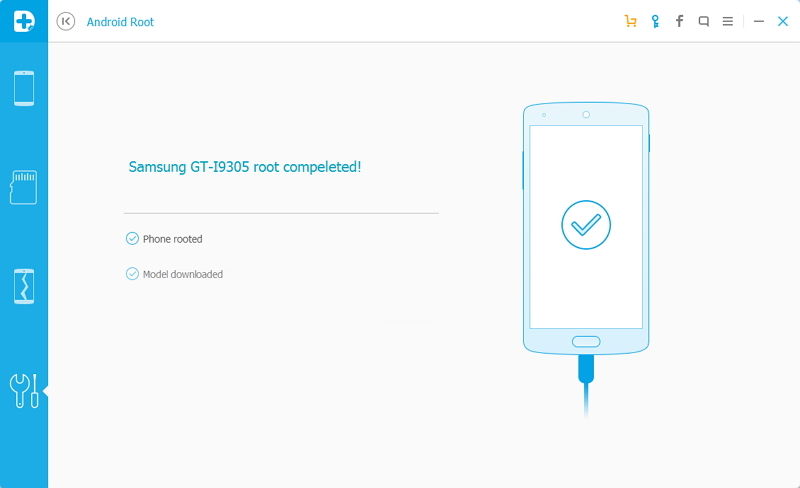 Reading this article will make you how to root your Samsung phone with Android Root in just single click. Want to root Android lollipop 5.0? Here's a simple way to root Android Lollipop 5.0. Learn how you can root HTC One S easily and safely using Dr. Fone from Wondershare.